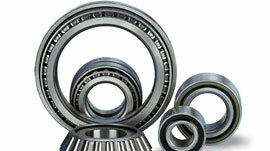 The SAF Bearings are meant for superior-speed applications in several industrial applications. 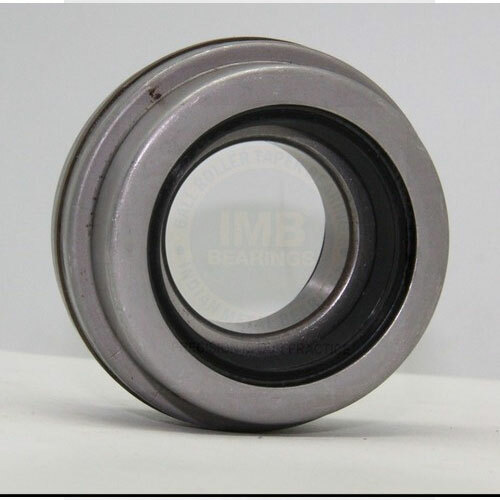 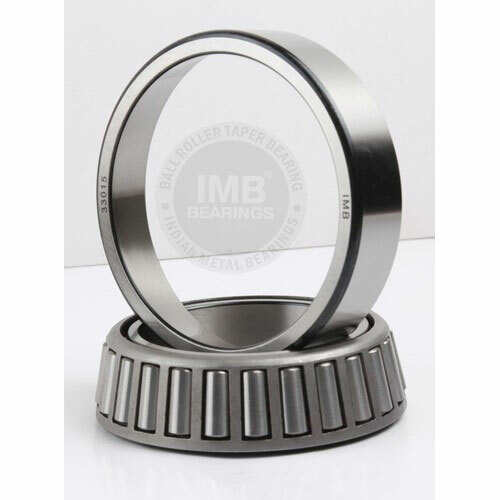 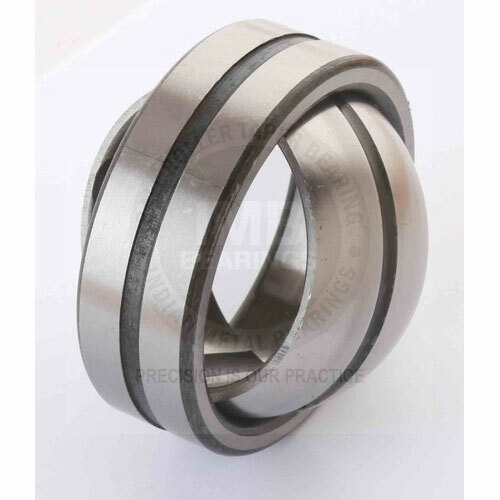 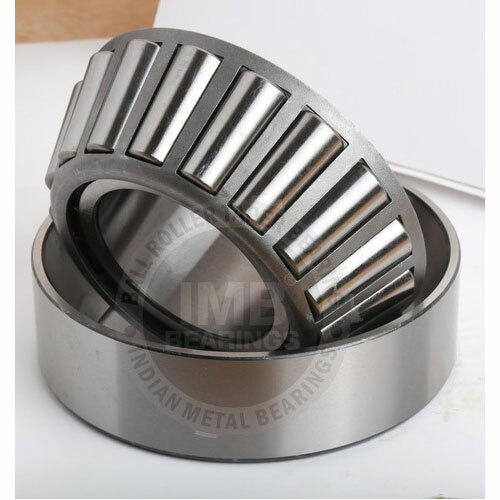 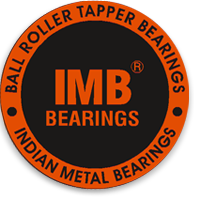 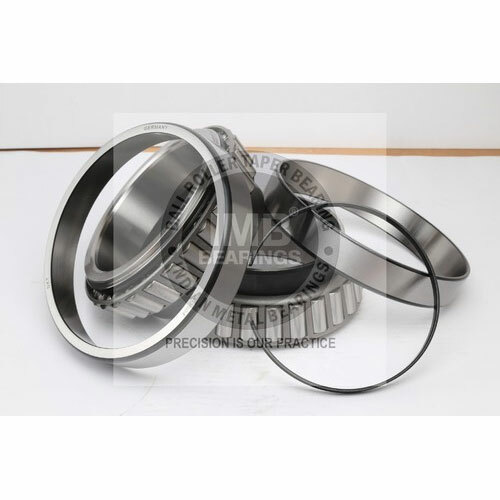 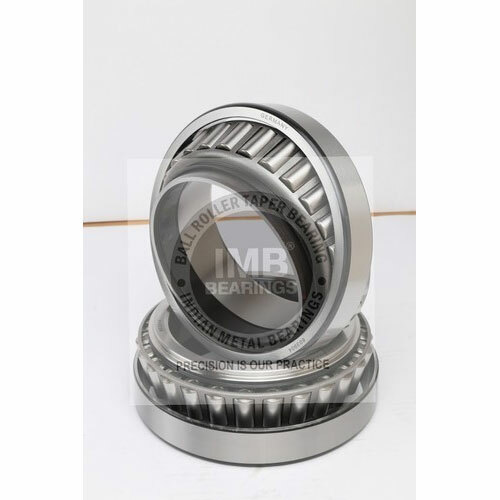 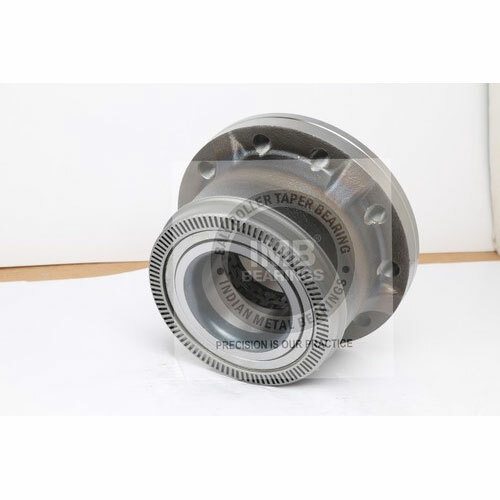 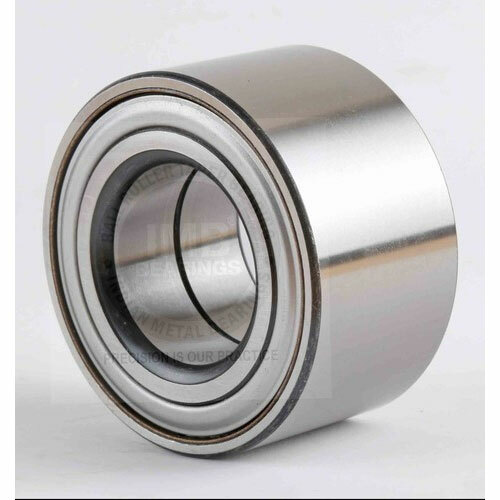 These bearings are developed sturdily by making use of optimum quality cast steel & iron along with the implementation of most sophisticated techniques to make it capable of accommodating axial loads in both directions. 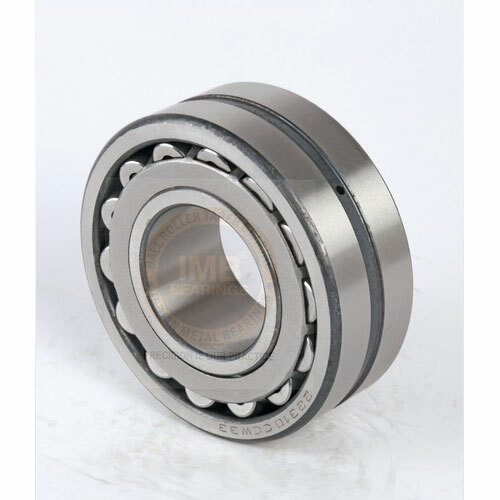 The features of our offered bearing range are high load sustainability, dimensional accuracy, rigid structure, shock load endurance, well aligned holes arrangement, frictionless motion and noise free operation.